Yesterday the Board of Directors of W. P. Carey announced a quarterly dividend increase of from $ 0.9646 to $ 0.9742 per share that’s payable April 15, 2016 to holders of record March 31, 2016. This represents a 2.28 % increase over the first quarter 2015 dividend of $ 0.9525 per share and a 0.96 % increase over for the fourth quarter 2015 of $ 0.9646 per share. With current price $ 61.23 (today's open), this raise brings their dividend yield to 6.36 %. 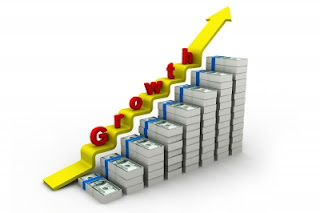 Since I own 30 shares, this will increase my portfolio's projected annual net dividend income by $ 0.86. That increase rises my YOC to 6.34 %. Today the Board of Directors of Bank of Nova Scotia announced a quarterly dividend increase of from CA$ 0.70 to CA$ 0.72 per share that’s payable April 27, 2016 to holders of record April 5, 2016. This represents a 5.88 % increase over the first quarter 2015 dividend of CA$ 0.68 per share and a 2.86 % increase over for the third quarter 2015 of CA$ 0.70 per share. With current price CA$ 56.00 (today's open), this raise brings their dividend yield to 5.14 %. 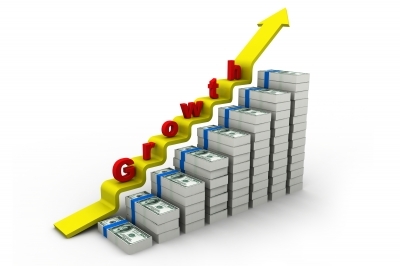 Since I own 135 shares, this will increase my portfolio's projected annual net dividend income by CA$ 8.05. That increase rises my YOC to 4.65 %. On 25 February 2016 I Sold 155 shares of ESV at $7.63 per share minus commission. 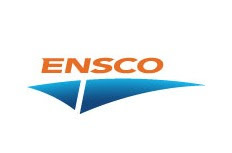 24 February Ensco released its 4th quarter and full-year 2015 results. At the same time ESV announce to reduce its quarterly dividend from $0.15 to $0.01. This was the second time that the ESV announced dividend reduction in the last year and a half. Maybe I would have enough patience to wait for better times, if the dividend payment would only be suspended, but that 1 cent was mainly a joke!